UW-Madison School of Education’s Director of the Education Outreach and Partnerships Office, Dr. Beth Giles, looks forward to sharing four evenings with members of the Consortium during the 2018-19 school year. 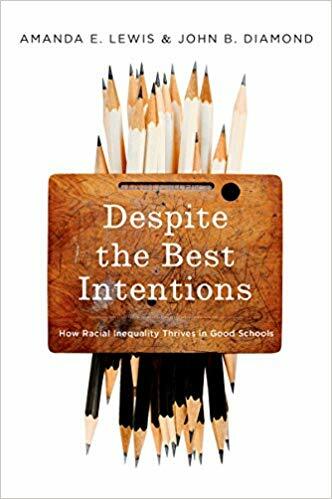 The purpose of this year's Book Study is to better understand why Race and Expectations matter in education. Join us to learn more about the book and it’s impact on our schools!